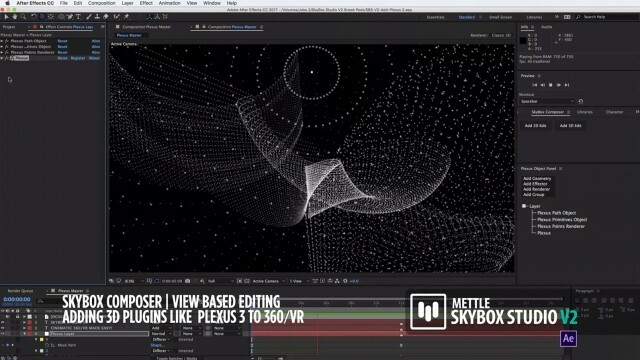 Chris Bobotis (Co-Founder www.mettle.com) shows how to take an existing Plexus project file in After Effects, and make it into a 360° Video. 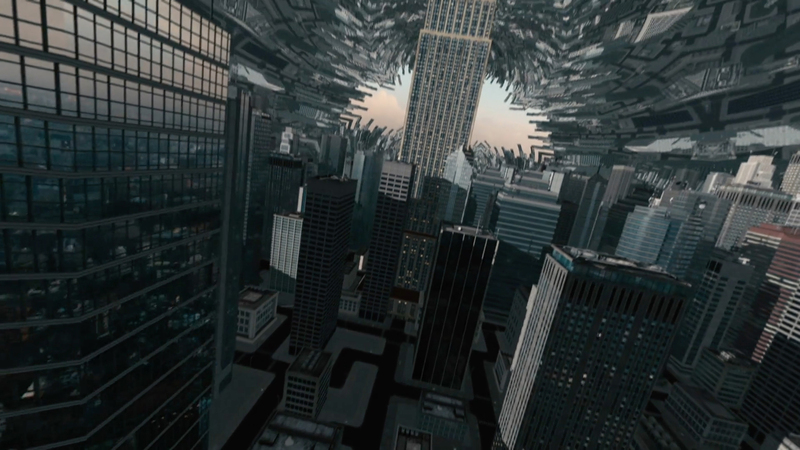 He uses the latest version of SkyBox Studio V2. 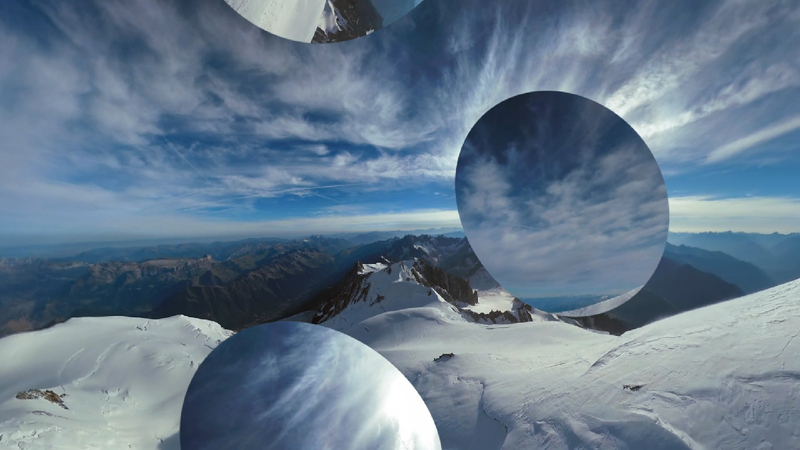 The new “SkyBox Composer” module introduces an easier way to work with 3D plugins in a 360 environment. 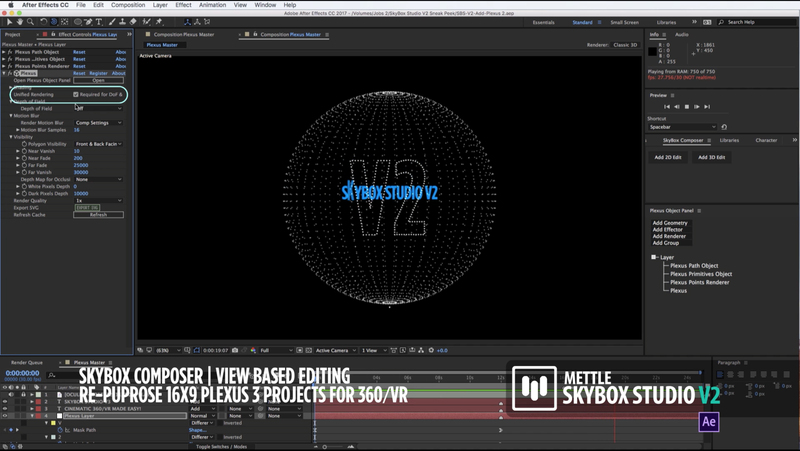 SkyBox Composer works with any existing project file dimension, so you can take your Plexus 3 Comp, without changing any dimensions, and it will work in 360°. You have a choice of leaving the camera position from the original project file, or you can centre it. 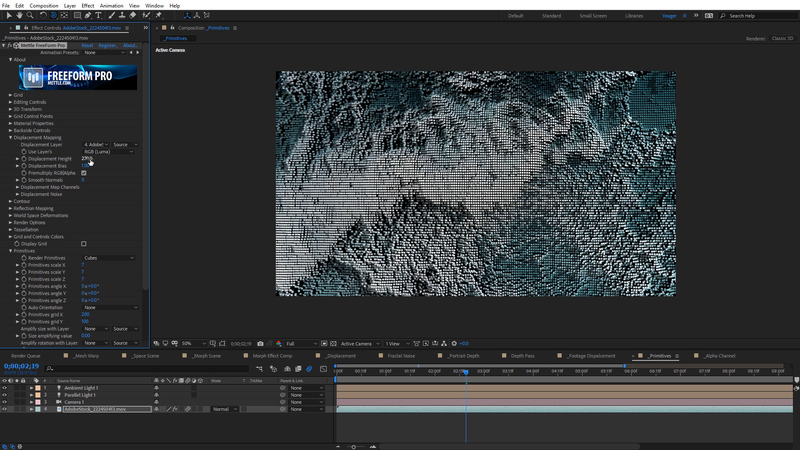 Open SkyBox Composer in After Effects. 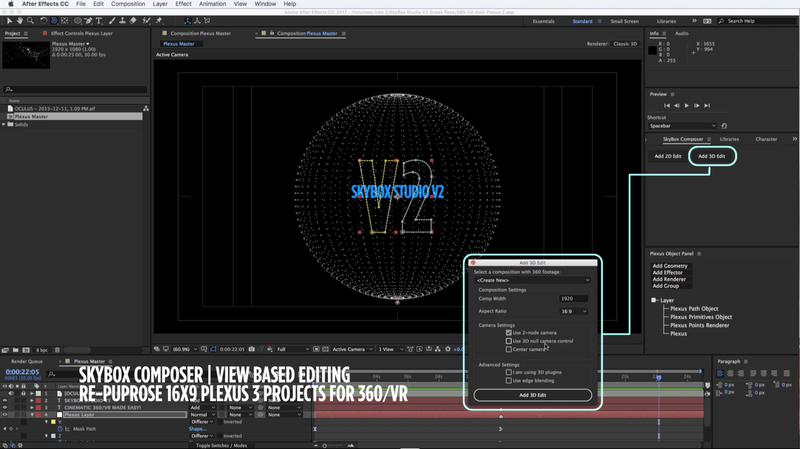 “Add 3D Edit” and select your Plexus comp. Plexus has advanced options to properly display in 360°. Select the checkbox next to “Advanced Rendering”. VR on the Fly: Indonesian Travel Series for Discovery VR | Entropy Creative | Adobe Max 2016 →	← SkyBox Studio Version 2 | Now Available!